Are you tracking all your goals? As a Google Analytics Certified Partner, we can guide you towards maximising the power of Google’s platforms. Our team can help you with a new Google Analytics implementation or streamlining your existing account. By taking Google’s advice on best practise, we can customise your dashboard and reports so that you only see information that’s relevant to your business objectives. We can set up goals and events so that the most appropriate metrics are tracked. If you have an eCommerce website, we can set up eCommerce tracking and customise the appropriate reporting. 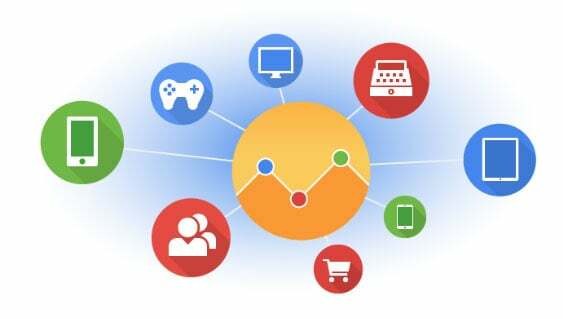 In 2012 Google introduced Universal Analytics to replace their classic analytics platform. The migration process is not a simple case of simply pressing a button. Our team can make sure that your switch to the new analytics platform is seamless. You will have to migrate eventually, so it’s best to move across today and harness the additional capabilities that Universal Analytics offers.